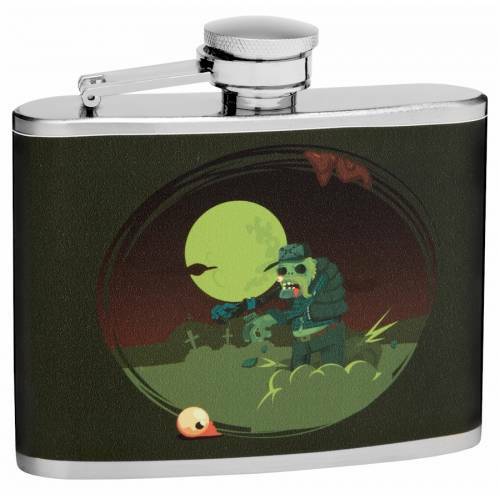 This is a genuine zombie theme hip flask in a compact 4oz size. 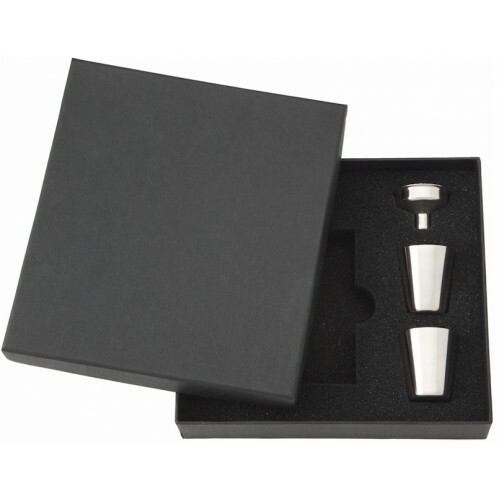 The flask design is created by our in-house graphic artists and applied to the hip flask by hand making it a unique work of art that not only looks great but functions as a flask and is guaranteed not to leak for life. 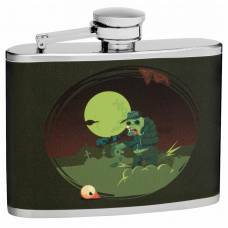 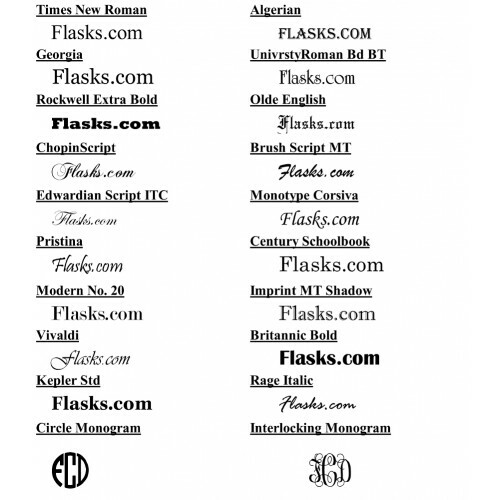 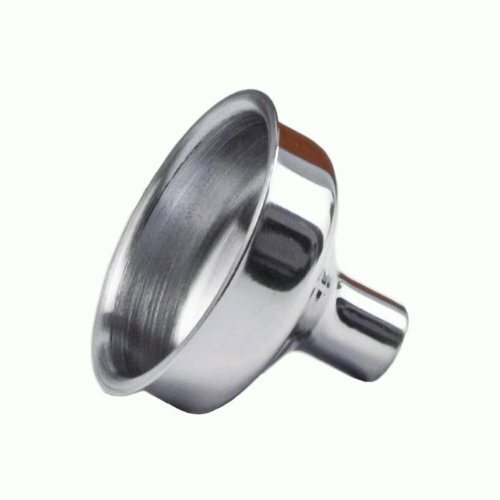 We can personalize this hip flask on the front or back but many buyers opt not to change the design.